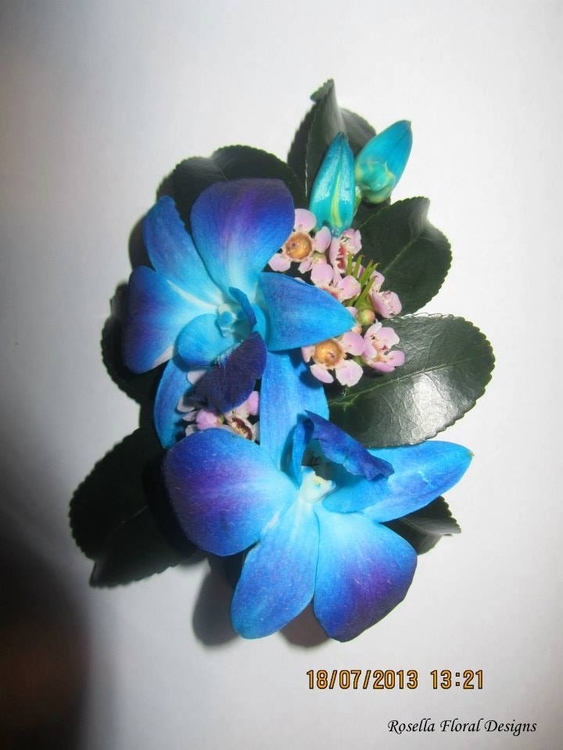 We provide a wide range of corsages to suit all manner of formal occasions including weddings, school formals, graduations, gala balls, or any other occasion you may desire. 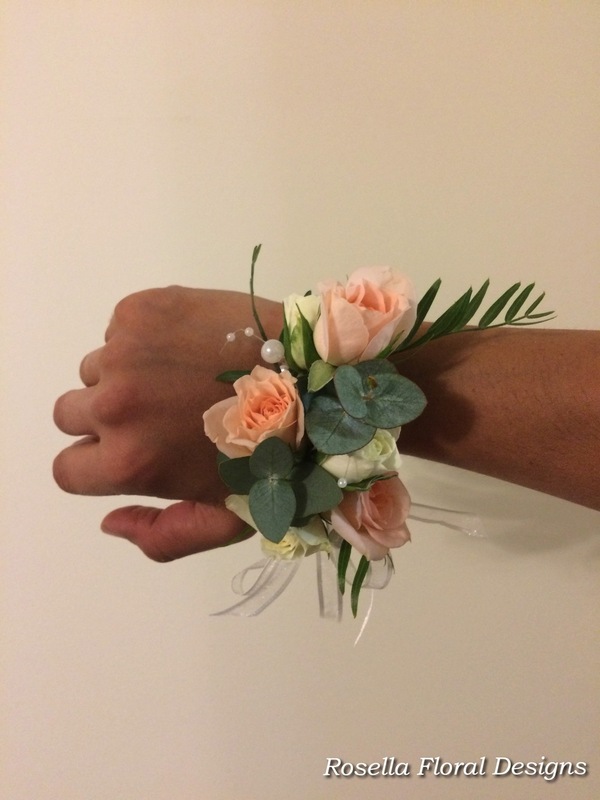 Ideally, corsages should compliment your attire, other floral arrangements, and the theme of the event. In terms of wedding tradition, corsages were worn by every woman attending a wedding. However, in the modern era there is no fixed requirement to provide corsages to all female attendees, however generally, corsages are worn by the bridesmaids, mothers, grandmothers, godmothers, sisters of the bride and the groom, of course in the modern era of hybrid family relationships you may also wish to recognise the role of stepmothers and parent's de facto partners. Please see below to see the quality and designs we have made in the past.